The day to celebrate dads is coming up in a couple Sundays, Sunday, June 15 to be exact! This Father’s Day, think outside the tie. Gather your siblings and talk to mom about giving dad the gift of a home renovation. 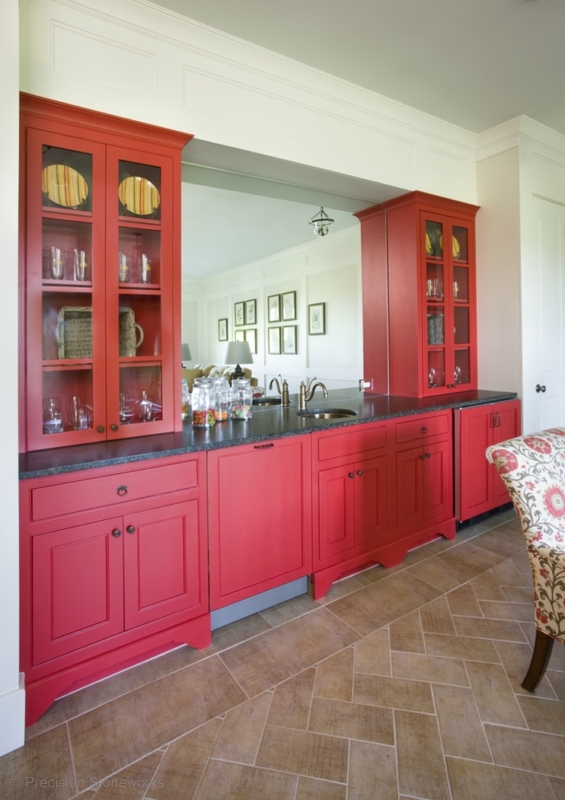 When it comes to redesigning the home, people typically think this is female territory. While mom may be more concerned with colors and coordinating the throw pillows with the drapes, dad could certainly appreciate any project that involves power tools. The leading online men’s magazine, AskMen, wrote an article on the Manliest Home Renovations. There are five of them that we think would be perfect alternatives to the typical Father’s Day gifts. 1. The Fireplace: What man doesn’t love to throw a stack of firewood on his shoulder, swoop in, and start a fire with his bare hands? 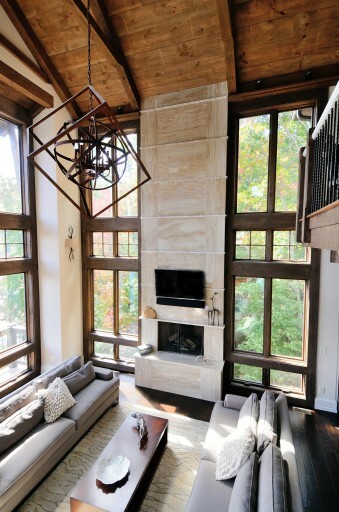 Updating or adding a fireplace is a home renovation project dad can totally get behind. Granite fireplaces are handsome and naturally flame resistant. 2. Take Down a Wall: Need we say more? Expand one of dad’s favorite rooms in the house! Maybe dad’s a chef and would like a bigger and better kitchen. Lose that walk-in coat closet and add more kitchen counter space! 3. The Basement: According to a 2014 report from Remodeling Magazine, the basement is one of the key areas of the house that can add value to your home. We know dad will like the sound of that! Finishing the basement or renovating the basement will give him an awesome new area to entertain and maybe even a new showpiece like a bar. He’ll enjoy it now, and it will pay off later! Win-win! 4. Outdoor Living Space: At first glance an outdoor living space doesn’t sound like the manliest renovation. Add an outdoor kitchen, a wet bar, or a special place for dad’s coveted Big Green Egg, and now we’ve created an outdoor living space dad will never want to leave! It’s the perfect time of year to get outdoors, and what better way to do so than enjoying a brand new living space in your own backyard! 5. A Bar: Again, need we say more? 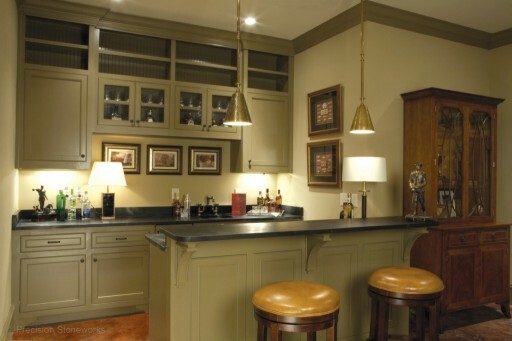 What dad wouldn’t love a bar in his very own home? Whether you add or update a bar in the kitchen, basement, or backyard, a handsome bar in your home creates the ultimate space to entertain. If you’re looking to think outside the tie this Father’s Day and think a remodeling project would be the perfect gift for dad, contact us at Precision Stoneworks. 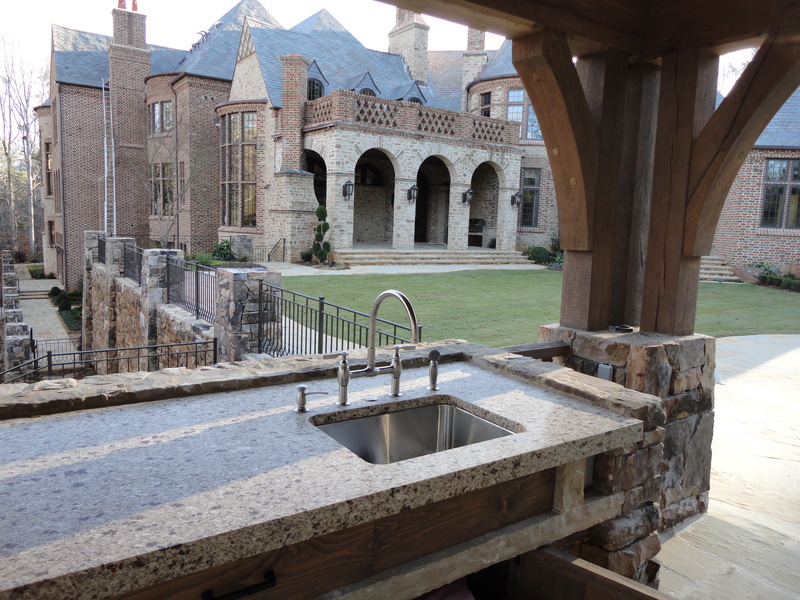 We would love to help you with your granite and natural stone needs as you remodel your fireplace, kitchen, basement, outdoor living space, or bar. Spring and summer are the perfect seasons to start a renovation project dad will love. 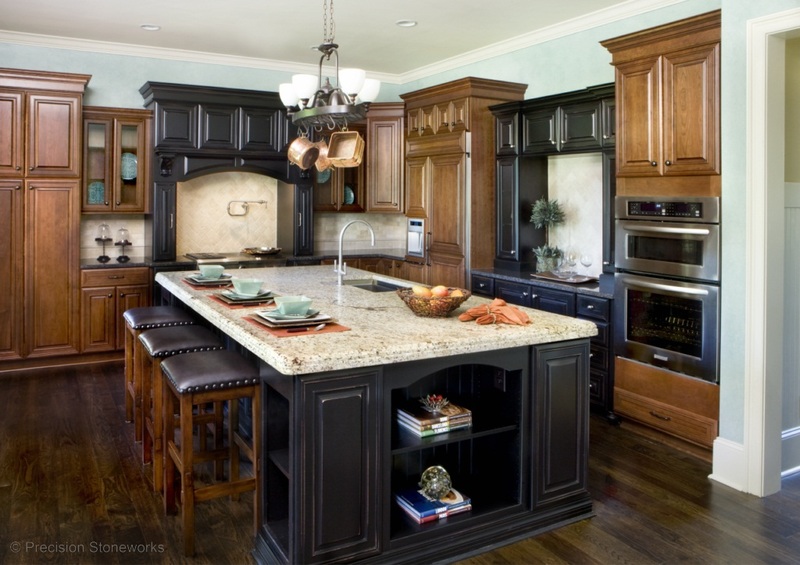 We’re devoted to quality and attention to detail and each project. Learn more about our process today! 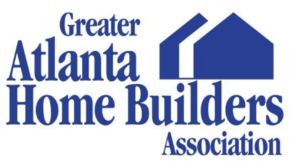 Check out our Ganite FAQ to find answers to some common questions about granite, marble, and natural stone.